First trailer for the aquatic adventure. 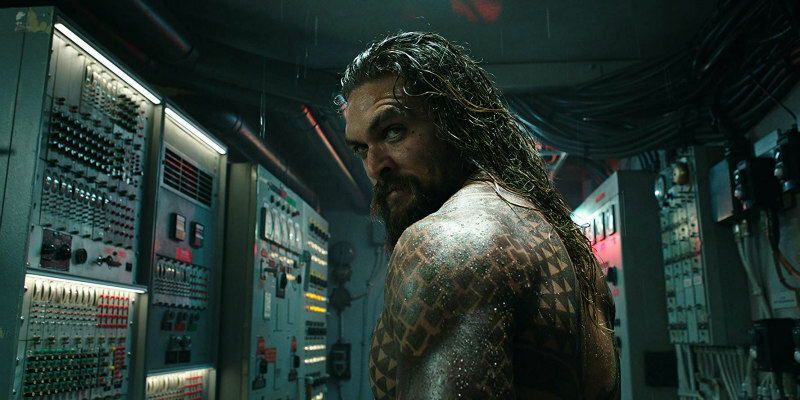 Having formed part of the Justice League, Jason Momoa's Aquaman now gets his own movie, with the first trailer having just dropped at San Diego Comic-Con. Directed by The Conjuring's James Wan, Aquaman also stars Amber Heard, Willem Dafoe, Patrick Wilson, Dolph Lundgren and, believe it or not, Nicole Kidman. Yes, this movie is actually real. Aquaman is in UK/ROI cinemas December 14th.